When designer Yu Yah-Leng first moved back to Singapore in 2006 to be closer to family after spending 15 years studying and working in the US, she knew she wanted to set up her own studio rather than work for someone else. “It wasn’t easy, because I had no network of designer friends here. I didn’t even know basic stuff like the printers to go to,” she recalls in her soft-spoken way. With that ambition in mind, she set up Foreign Policy Design Group with husband Arthur Chin, who now spearheads the studio’s business strategy while Yah-Leng is creative director. They started to build their network by attending DesignSingapore Council events, and landed some work from government agencies after learning how to use GeBiz, the procurement platform for the public sector. A key turning point for them was getting to know hotelier-restaurateur Loh Lik Peng, which led to Foreign Policy working on design and branding for several of his establishments under the Unlisted Collection. I wanted to try and change the way things were being designed in Singapore, and break that stereotypical approach towards everything from wayfinding to packaging. What Does The Future Of Retail Look Like For Ion Orchard? Creatives are a bit crazy; we are the ones who can help to change the expected course of something, by tweaking the way things are done. As for Foreign Policy, the studio is now turning its attention to helping more traditional businesses as a younger generation of owners take on the challenge of making these family enterprises relevant to a new age. For instance, it’s helping to rebrand carpentry company Roger&Sons, whose second-generation leaders are keen to pivot to a more design-centric, bespoke business model and will be unveiling a public-facing showroom and event space for the first time in Jalan Besar later this year. These are issues that she feels strongly about, and that she probably wouldn’t have thought about if she hadn’t moved back home over a decade ago, Yah-Leng concedes. And there are plenty of new frontiers she hopes to explore this year. A key initiative in the works is a collaborative effort—Foreign Policy has formed a collective consultancy with lifestyle website High Net Worth and Mileage Communications. Named The Consortium, it aims to provide a more complete spectrum of business solutions through consolidated expertise that includes design, public relations and content services. 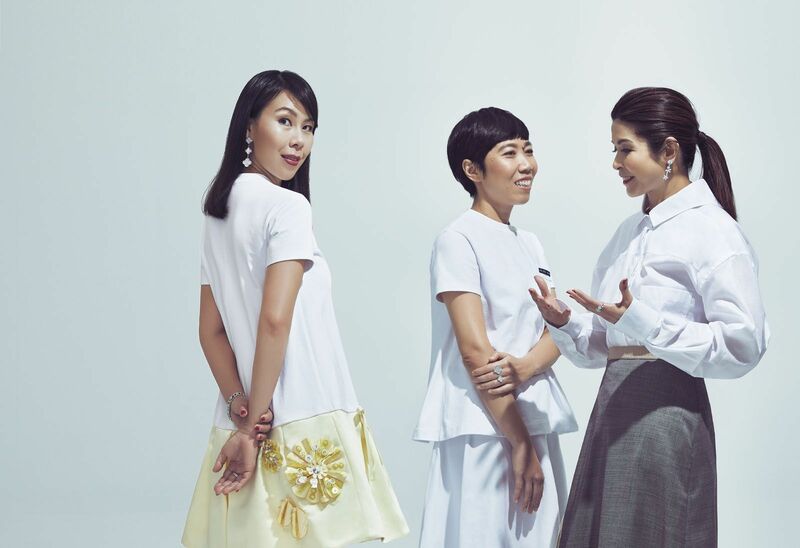 “Over the last 10 years, we’ve seen the transformation of the creative class in Singapore. People have become more informed about design, and I see the impact we can make,” says Yah-Leng. Close Up Will Indonesian President Joko Widodo Secure A Second Term? Close Up What Does Family Mean To Indonesian President Joko Widodo?